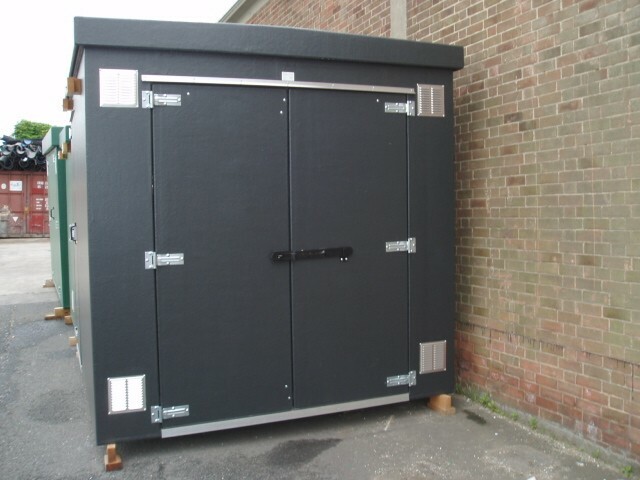 Captrad supply a large range of grp enclosures manufactured and designed to suit your requirements which allows versatility to offer bespoke customer driven products. All our Fiberglass Enclosures are constructed from fiberglass/grp and have a sandwich body structure which creates a very strong kiosk. Unless we produce moulded grp enclosures to suite your size then all our bespoke enclosures will have a light textured (flowcoated) exterior finish and is offered in a full range of BS4800 and RAL colours. Should you have any requirements for bespoke grp enclosure we would welcome the opportunity to offer you a quotation. 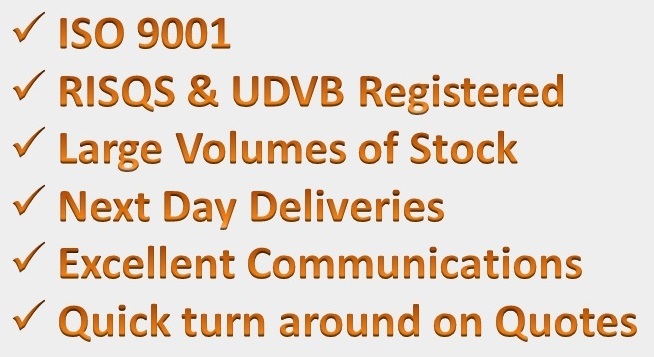 With a requirement for production line grp housing, cabinets and kiosks we can offer a moulded enclosure service which assists in mass production items. 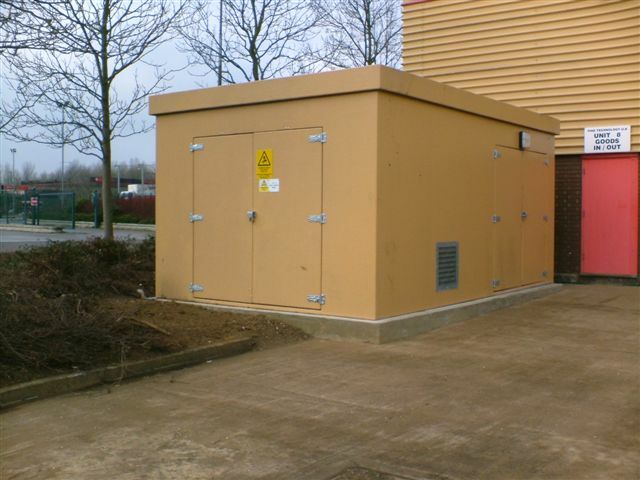 Captrad Ltd manufactures a versatile range of maintenance-free grp electrical enclosures, pump houses and cabinets for a wide variety of applications. The grp enclosures, being a modular concept, have a range of panel widths which allows versatility in manufacturing bespoke customer driven products. Captrads larger grp enclosures are a laminated timber construction. They can be supplied with all services including air conditioning, explosion protection and fire control (1 Hour rated to BS476 Part21/22), domestic or zoned electrics, thermal and acoustic insulation. 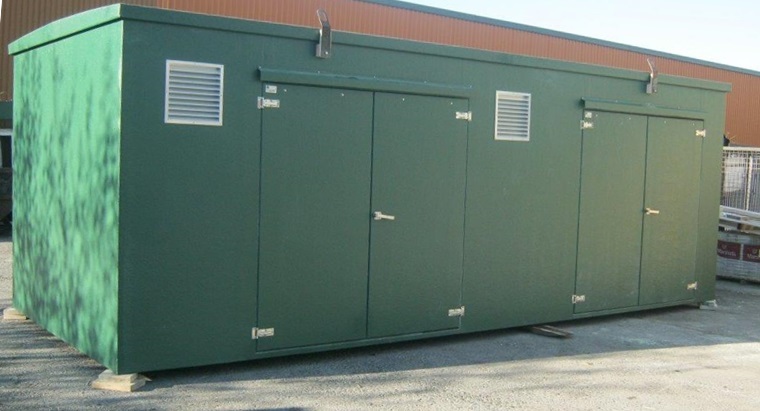 All our enclosures are lightweight and robust and can be moulded as one or bolted together enabling doors, windows and vents to be positioned to suit particular requirements. 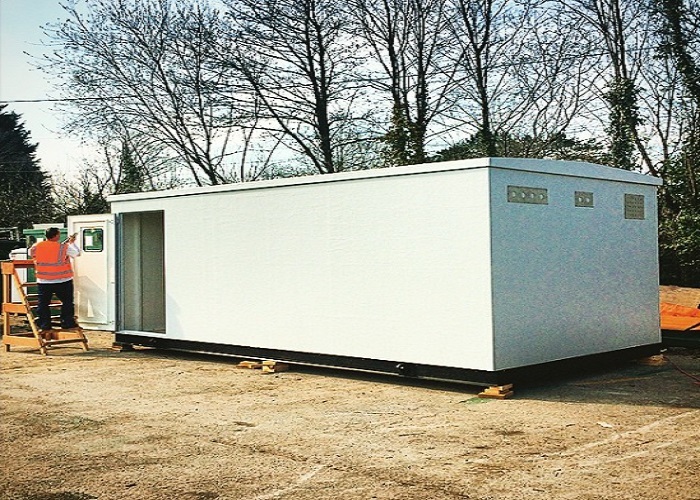 Captrad can manufacture Flat Pack or Moulded GRP Enclosures Housing Units/GRP Kiosks to suit the customer requirements. We are able to provide working drawings and method statements allowing installation to run smoothly. 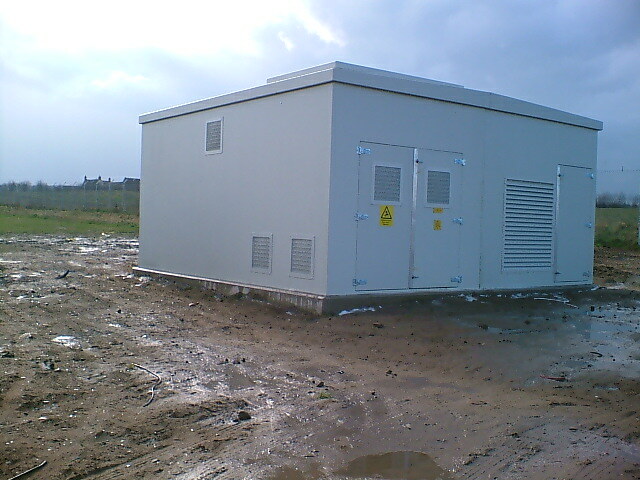 We also have a range of grp enclosures for substations, electrical housings, pump stations.